Tag Archives for " toddler "
For growing families or couples with multiple kids on the way, a regular stroller is never enough. 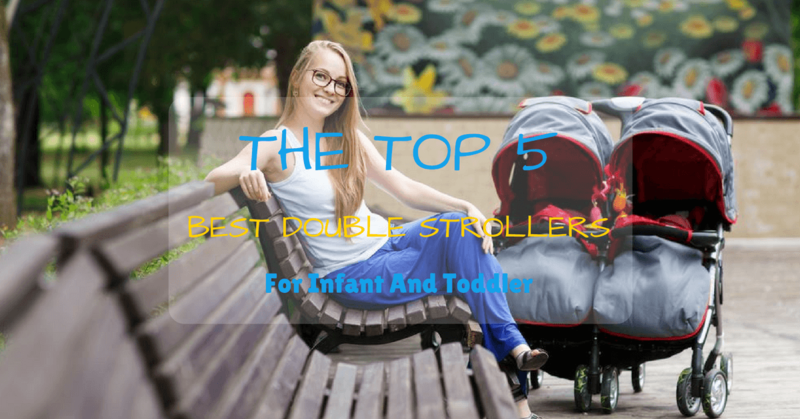 Whether you’re traveling or buying groceries, you need only the best double strollers for infant and toddler because let’s face it; you won’t be using it for just a few months. 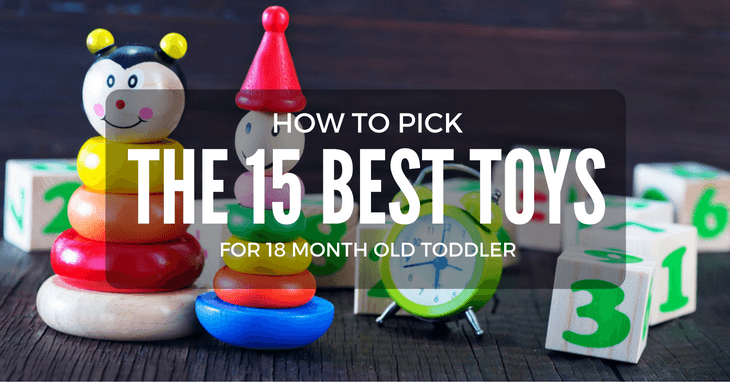 You want something that will grow with your little ones.